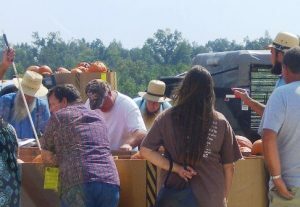 This event is hosted by the Amish community and includes a wide variety of tools, framing equipment, antiques, plants, trees, tack, collectibles and more. 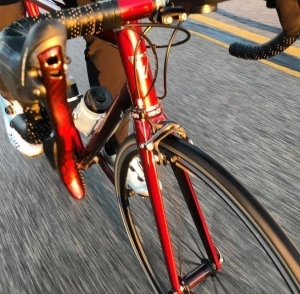 Begin with an all-you-can-eat breakfast from 7 to 10 am. 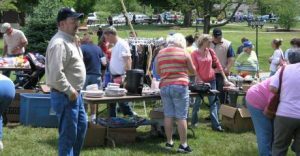 Munfordville City Wide Yardsale is the first Saturday in May! Miles and miles of treasures and bargains all over town. 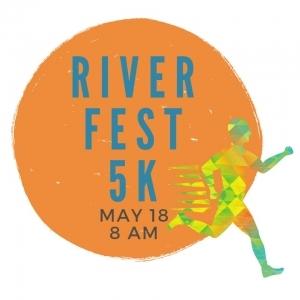 River Point Church 203 Main St Munfordville, Kentucky 42765 River Fest 5k Run/Walk will be held on Saturday, May 18, 2019 at River Pointe Church, with the race starting at 8:00 am. 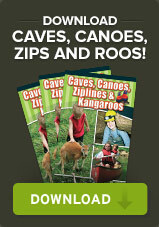 The Louisville Grotto is proud to present Speloefest, the caving festival of Kentucky. Downtown Horse Cave Main Street June 3-7 and June 10-14 2019. Nurture your inner creativity at our fun summer camp for ages 6-12. 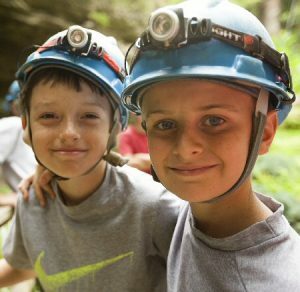 Professionals offer hands-on experiences and instruction in rocketry, dance, outdoor adventures, music, canvas art, clay art, scrapbooking and storytelling. 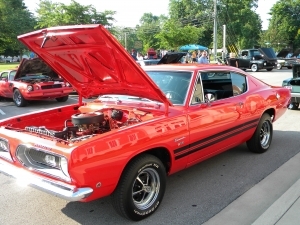 Munfordville Courthouse Town Square Main Street Munfordville, KY 42765 Classic cars, motorcycles, trucks, custom autos, food and plenty of fun await you at the Munfordville Car Show June 15th! 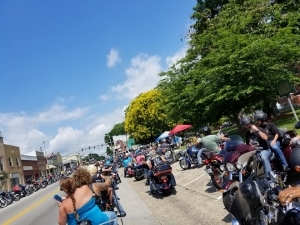 Vehicles will be parked all around the Hart County Courthouse Square in downtown Munfordville. 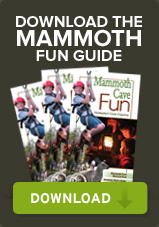 Bring the whole family for a day of fun! 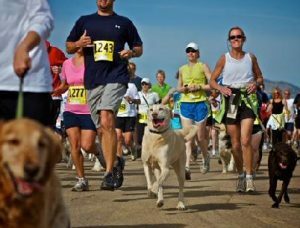 The 5th Annual Run For The Light Poker run, hosted by outofthedarkness.org is an annual fundraiser for Suicide Prevention & awareness. 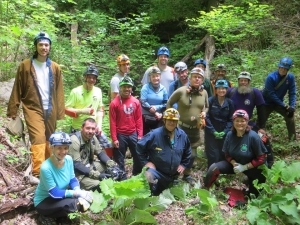 Join KWA for the 2019 Green River Cleanup. 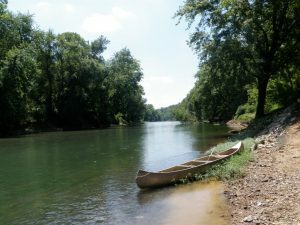 Participants will have the opportunity to float & clean up their choice of two sections of the beautiful Green River. 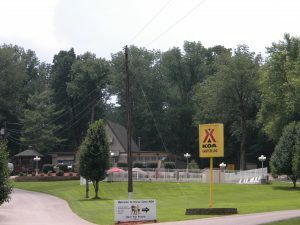 One group will meet at Thelma Stovall Park in Munfordville at 8:00am CT, and float/clean 6.5 miles down to Hick’s Spring. 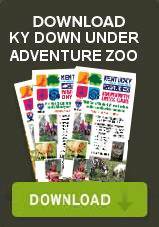 Hart County Fairgrounds 2384 S Dixie Highway, Munfordville, Ky 42765. 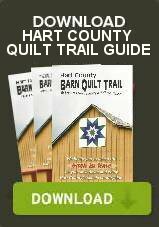 Hart County Fair is July 1st- July 6th 2019! Six nights of excitement! 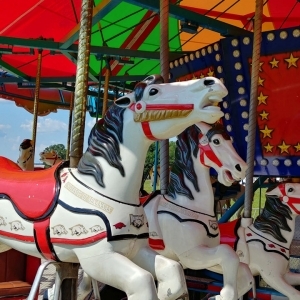 Gate admission includes carnival rides, shows, displays, and attractions. 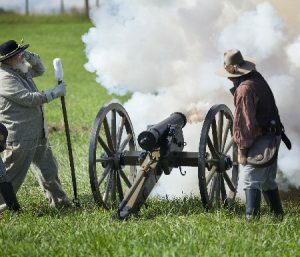 Each year the second weekend in September is dedicated to the county’s Civil War heritage. Events include battle reenactments, living history camps, guided tours, ceremonies, games, historical presentations, food, music, booths, period dancing, and more. 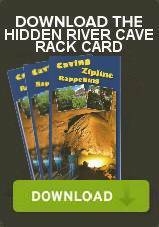 Horse Cave celebrates its rich heritage each September with a local festival. 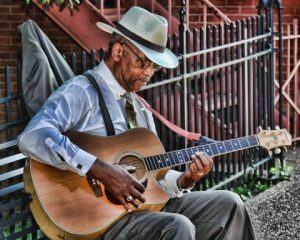 The event is particularly well known for its musical entertainment, from rock & roll to gospel. More than 20 bands are scheduled for continuous free performances on 2 outdoor stages. 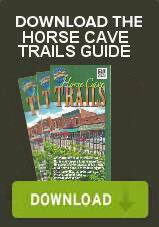 Cave City / Horse Cave Trail Town Event. Start & Finish at Cave City Convention Center Pavilion. 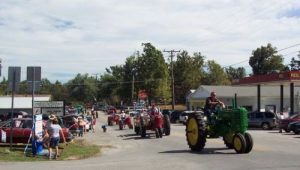 Cub Run Days Cub Run Highway Cub Run, KY 42729 Come enjoy a celebration of Cub Run. Activities begin on Thursday with special activities. 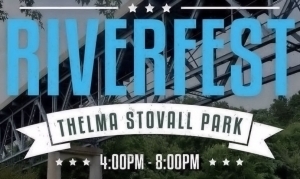 5th Annual River Fest Saturday September 28th from 4p until 8p at Thelma Stovall Park, 100 River Rd Munfordville. 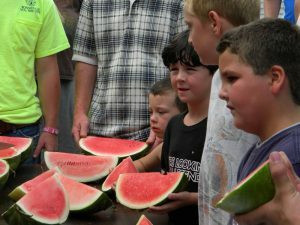 River Fest includes food vendors, music and free children’s activities. Music begins at 5pm and Fireworks at 8pm. 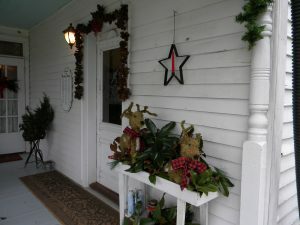 City wide Christmas Bazaar & Open House all around Historic Downtown Munfordville on Saturday, November 2nd from 4-7p. Held annually the first Saturday after Thanksgiving, this event showcases local artisans & locally made handcrafted Christmas gift items. 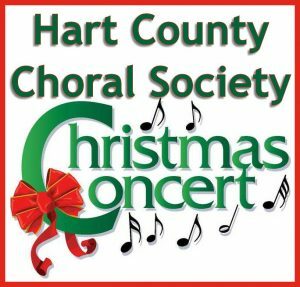 Ring in the 2019 Christmas season with the joyous music of the Hart County Choral Society. 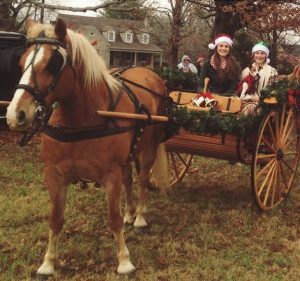 Celebrate Christmas in downtown Horse Cave with floats, bands, fire trucks, jolly old Santa Claus and more! 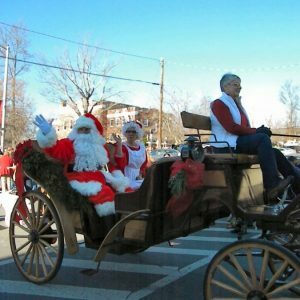 Santa will be at the historic Thomas House following the parade! 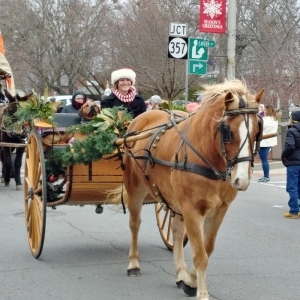 Celebrate the Christmas season with floats, bands, fire trucks, jolly old Santa Claus and more in downtown Munfordville. 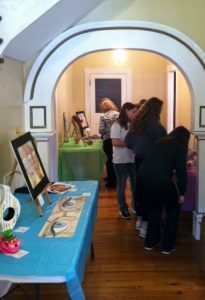 Stop by the Chili Lunch at the Hart County Historical Museum from 11 am to 2 pm. 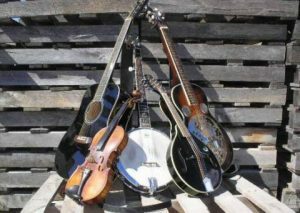 HARTfelt Christmas, Hosted by The Brew House Friday, December 13, 2019 at 4 PM. 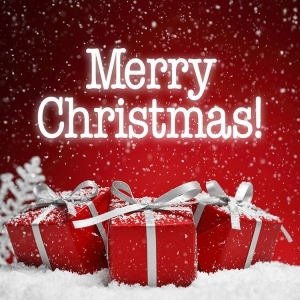 Santa & Mrs Claus will be visiting The Brew House from 4:00pm-6:00pm. Come get hot chocolate, coffee or tea & enjoy the lights on the Munfordville Square! Then, join us for caroling at the community gazebo from 6:00 until 6:30pm!